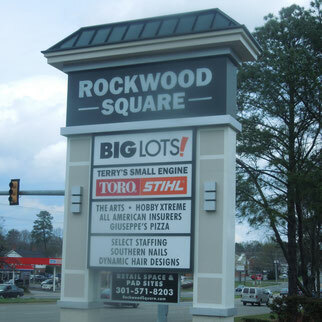 This shopping center containing 53,780 square feet is located at the corner of Hull Street and Courthouse Roads, just south of the City of Richmond in Midlothian, VA. After 20 years of strong sales at this location, Big Lots is relocating to the larger vacated Martin's grocery directly across Courthouse Road. The 10-acre property also includes three undeveloped retail pad sites available for sale or lease. 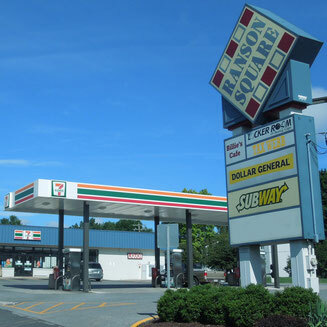 Located within the City of Ranson, WV, this 45,000 square foot neighborhood retail shopping center is anchored by Dollar General, 7-Eleven, and a variety of local tenants. One store space of 3,543 square feet is currently available. 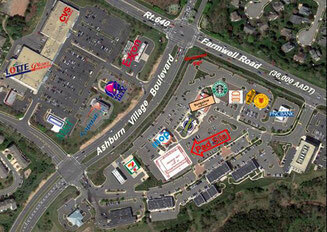 An Ashburn, VA (Loudoun County) project of five freestanding pad-site buildings containing IHOP, Fuddruckers, Bungalow Alehouse, Starbucks, Serenity Nails, Majest Marital Arts, Burgerim, Potbelly and Halal Guys. A final pad site for a to-be-built new building of up to 5,700 square feet is currently available for lease for food and service tenants. 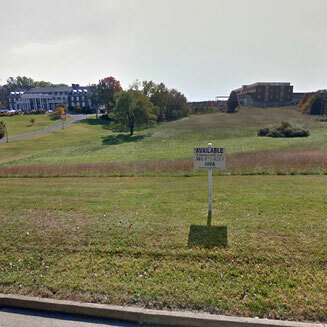 This 5-acre commercially zoned site is located in the 400 block of West Main Street in the Town of Luray, VA. Adjacent to Page Memorial Hospital and the historic Mimslyn Inn, the site’s commercial zoning allows a wide variety of business uses. 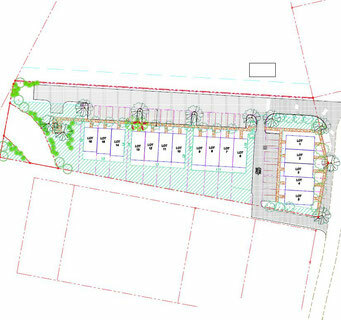 Alternatively, approval has been obtained for development of up to 75 residential units. Luray Heights is an extraordinarily scenic 150-acre property master planned for residential development in the Shenandoah Valley town of Luray, VA. The project is approved for a total of 550 units, including single family detached and townhouse/villa lots. Within the City of Ranson in the eastern panhandle of West Virginia, a total of 8 townhouse lots are available for sale. 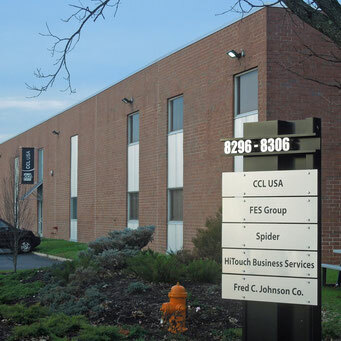 Located within the Baltimore-Washington Industrial Park (BWIP) in Jessup, MD, 8296-8306 Sherwick Court is a 60,000 square foot warehouse building fully-leased to four tenants.